DRY WEIGHT: 76 LBS ENGINE: 169 cc" Subaru gas engine. 16" single blade fan 8" front 10" rear semi pneumatic tires. 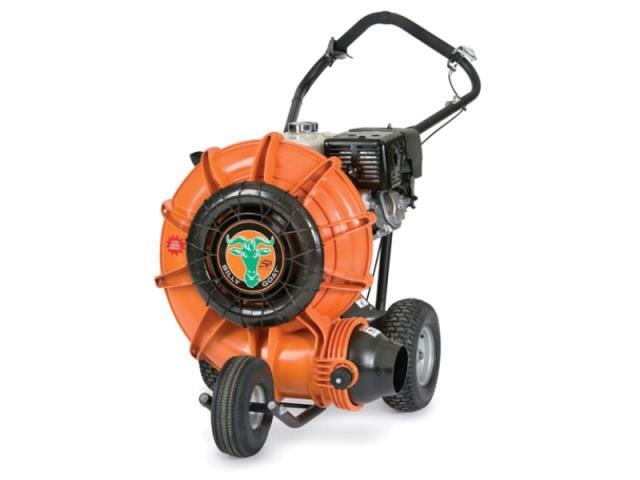 * Please call us for any questions on our blower lawn walkbehind rentals in Portland OR, Gresham OR, Milwaukee OR, and surrounding metro area.